The 4th OST (original soundtrack) for tvN’s second drama in Oh! Boy TV series, Shut Up Flower Boy Band, is released on March 5th, 2012. The 4th OST has the title of Wake Up. 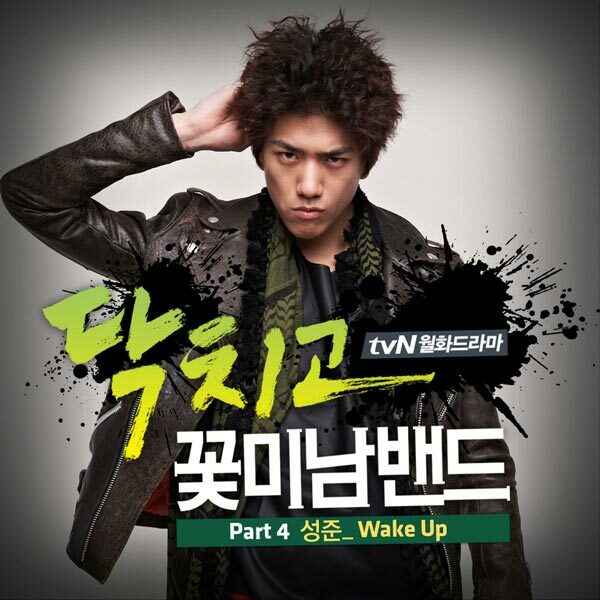 Wake Up is sang by the singer-actor starring in the drama, Sung Joon (성준). The song is composed and written by Lee Jae Hak, and debuts in the drama in episode 12. Listen to Wake Up at YouTube.